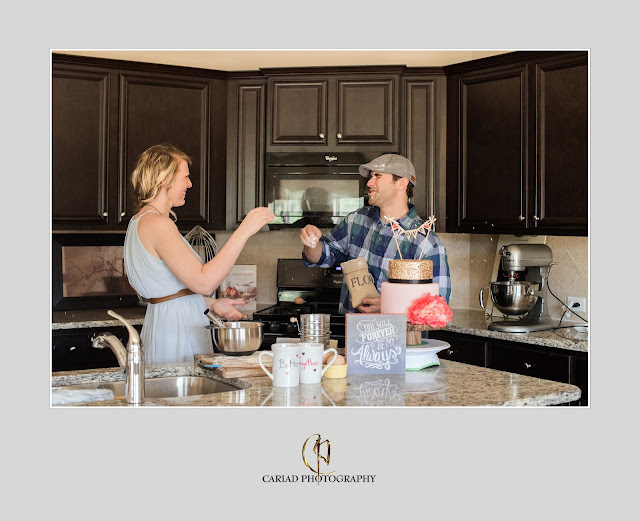 When these two bakers got engaged our photographer Laura decided to shoot their engagement session in their kitchen...........they had so much fun even down to a flour fight..........of course all done with love. 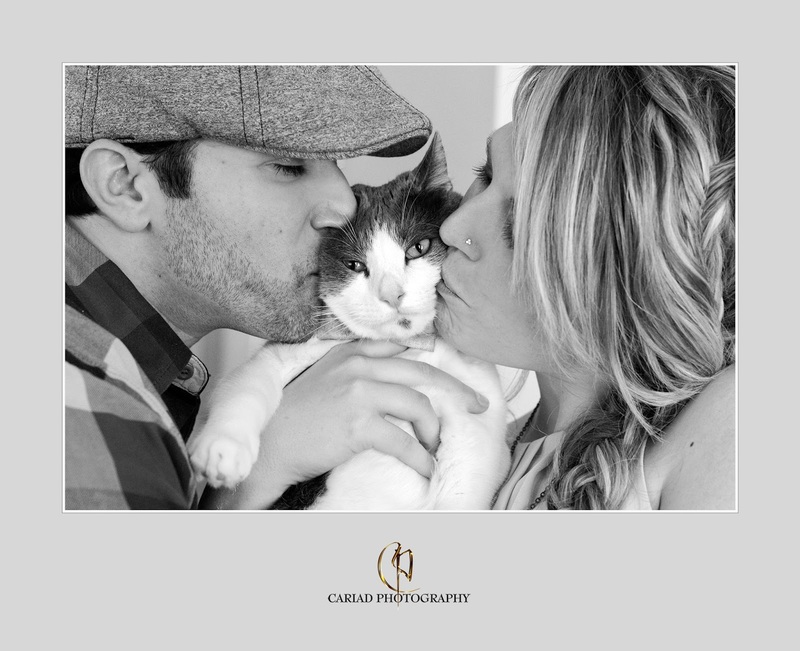 Great job Laura and many thanks to our couple for allowing us into your kitchen :) Of course I had to add the cat kiss...........I am in love with this kitty. 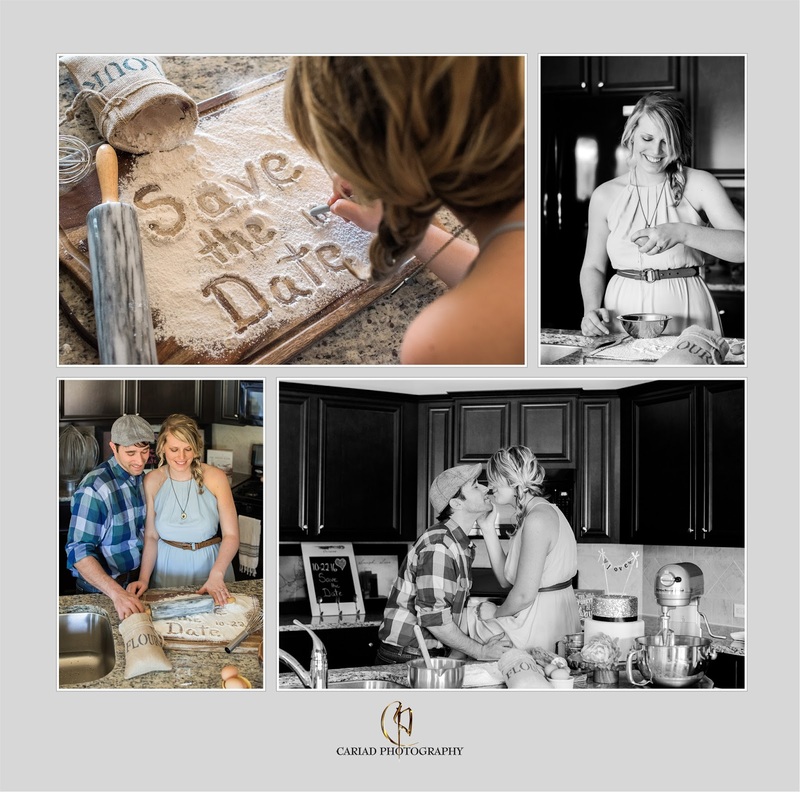 Engagement sessions can be such a fun way to get to know the couples and when you have a couple as this one..........it is double fun. 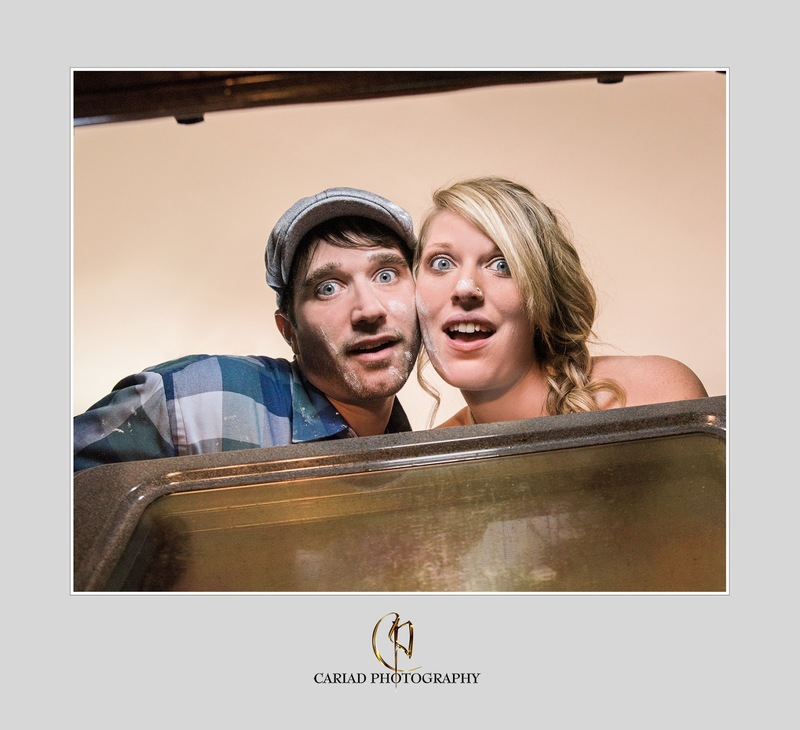 Creative Wedding Photography in North Georgia.